Summary: The FBI was able to hack the San Bernardino’s iPhone without the aid of Apple but they won’t provide the information as to how they did, resulting in this lawsuit. 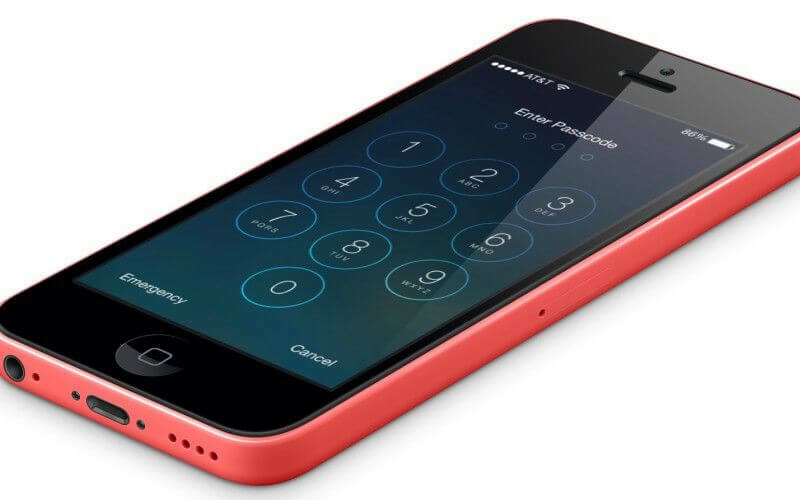 Three news organizations have filed a lawsuit against the FBI seeking details on how the locked iPhone belonging to one of the San Bernardino shooters was hacked. The Justice Department spent months battling Apple in court, trying to force them to bypass the security features of the iPhone. The FBI eventually said they found an “outside party” that was able to break into the phone so they no longer needed Apple’s help. 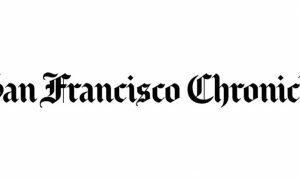 The news companies – including USA TODAY’s parent company Gannet, Vice Media, and the Associated Press – want the “outside party” source that was able to unlock Syed Rizwan Farook’s iPhone. The debate in the technology industry over the government’s ability to interfere with digital communications grew intense after Apple refused to help the investigation. The attack in San Bernardino executed by Farook and his wife Tashfeen Malik, left 14 people dead and 22 injured. Malik had pledged allegiance to ISIS before they began shooting people. The FBI would not say who was able to bypass the phone’s security or how much they paid for the service. FBI Director James Comey estimated the cost was over $1 million but “well worth” it. He also explained that the exploit would probably only work on the type of phone Farook had, an iPhone 5C using the iOS 9 operating system. Do you think the FBI should turn over their source? Tell us in the comments below. To learn more about the San Bernardino attack, read Family of San Bernardino Shooters Charged with Fraud.